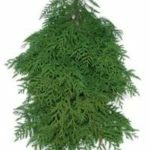 Starting in late October or early November, depending on weather Wagners Garden Center offers Spruce tops. Cut from spruce in Northern Minnesota and Canada they continue to regrow year after year in the bog after being cut. They come in 1 ft., 2ft and 4ft lengths to accommodate any pot size needs: patio pots, window boxes or large pots and beds. Make sure to cut an inch of the bottom of you tops before using them, to remove the sap that quickly seals the ends and stops them from hydrating. It is a good idea to soak freshly cut stems overnight in a bucket of water, before adding to your containers. We recommend using topsoil since it is heavy enough to hold all greens. Stick tops into the soil about 4-5 inches deep. 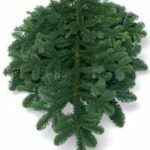 Add a mixture of other evergreen boughs such as cedar, white pine, red pine or noble fir around them. 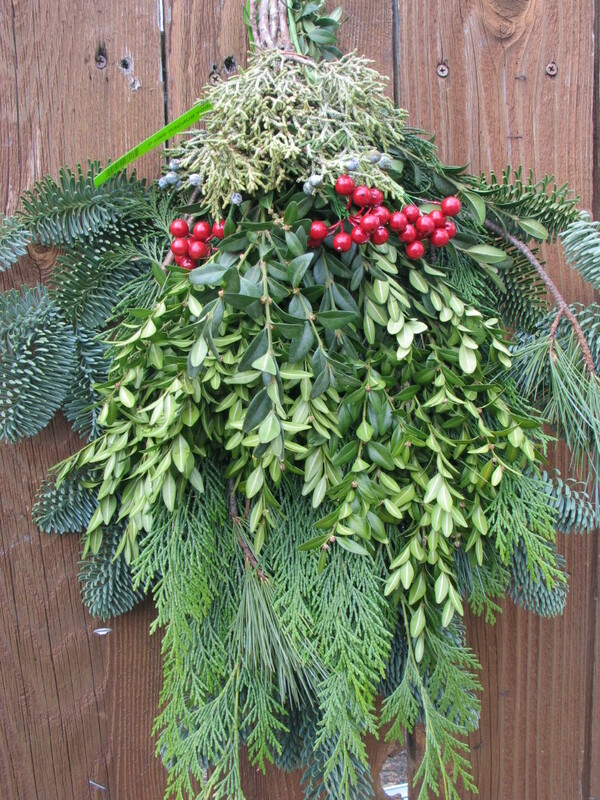 Dogwood, birch or hydrangea stems from your garden or artificial berries make a great accent for your evergreen containers. 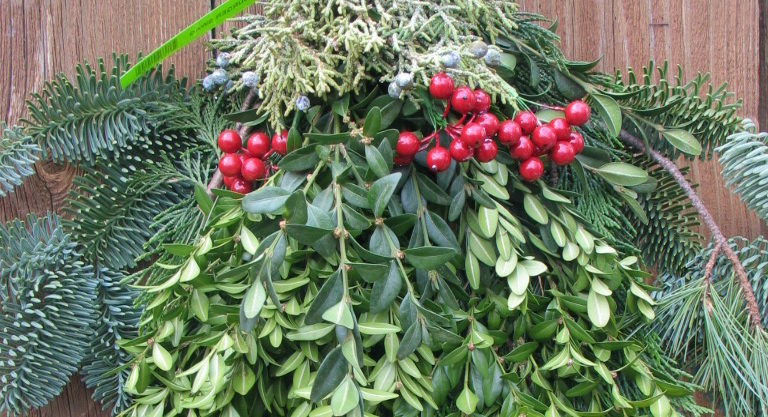 Wagners offers a wide variety of accents for all your winter planters. Make sure to water your winter containers until the soil freezes. It is always a fun idea to join one of our pot making workshops and build your own with our help and in the comfort of the greenhouse. Or if you prefer, stop by and pick up a premade beautifully designed patio pot, window box or hanging basket. Make sure to give all greens a fresh cut before using. 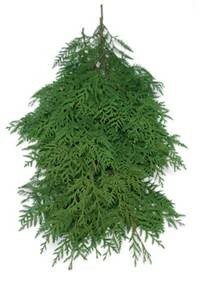 This short-needled evergreen is very fragrant and tends to be more slender than the Fraser and Noble fir. It does not retain needles as well so wait until the second week of December to make it to New Year’s. Frequently used in arrangements as an accent because of the distinctive yellow pollen buds at the tips of the bough. 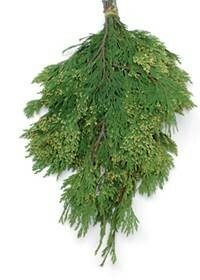 The most economical of the cedars with long, flat, dark green pointed boughs. 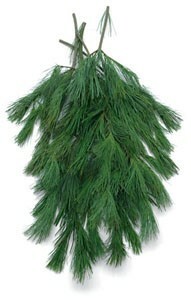 Noted for its stiff, upright needles with a bluish tint. 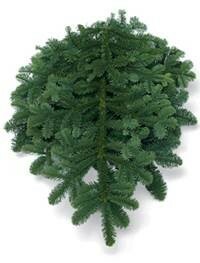 The sturdiness of the bough makes it an ideal base for most consumer-ready products. 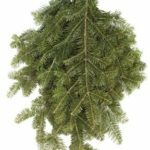 Also known as Western White Pine. 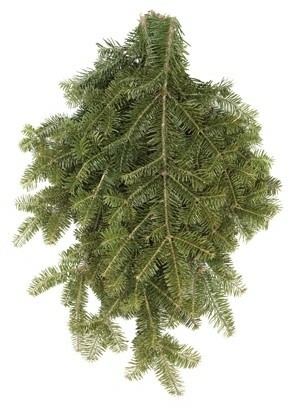 Popular with designers because of the long, soft, blue-green stems and branches. 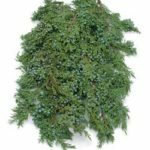 Berried Oregon Juniper. 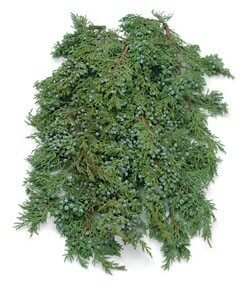 A pungently scented evergreen with silvery-blue berries from Oregon’s desert country. 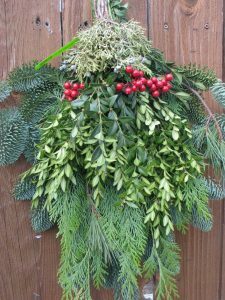 Wreathes and Garlands are primarily meant for use outdoors but can be used inside if stored outdoors until the day of use. 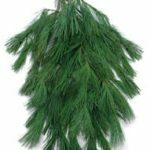 Since they are prone to drying out and dropping needles, periodic misting and protection from drafts will help prolong their life and beauty. Wilt Proof is a product that can be sprayed on to your greens to seal in the moisture. 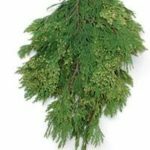 Wagners offers both balsam and mixed Cedar/ Douglas Garland. Our Minnesota made balsam wreaths come in 5 different sizes decorated with a red bow and frosted pinecones. 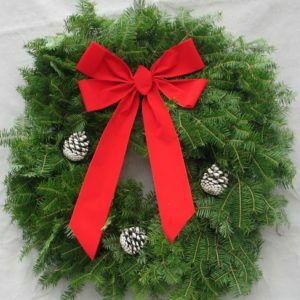 Our designer Oregon wreaths, door charms and swags will wow your Holiday guests right at the door. Don’t forget to pick up a fresh kissing ball for fun.